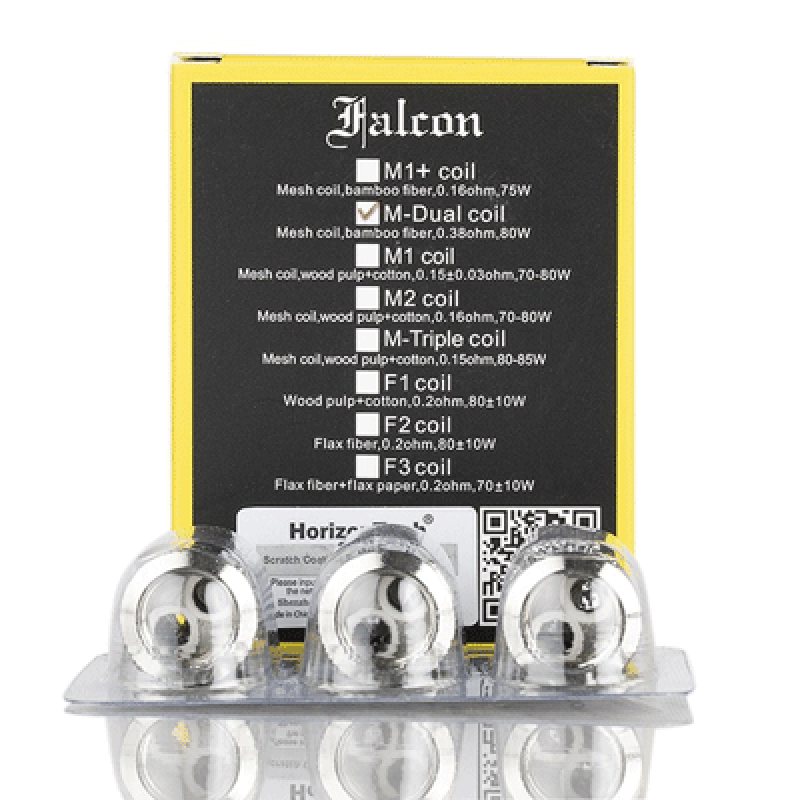 The Horizon Falcon Replacement Coils delivers a truly innovative central wicking process such as the utilization of natural flax fiber for flax paper and wood pulp for an astounding flavor profiles for the Falcon Sub-Ohm Tank. 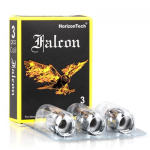 Also compatible with the new Horizon Falcon RESIN Edition Tank and the Horizon Falcon RESIN Artisan Tank. Comes in a pack of 3. 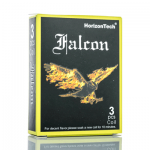 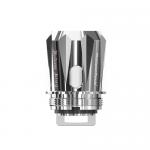 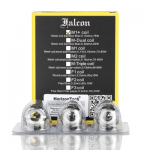 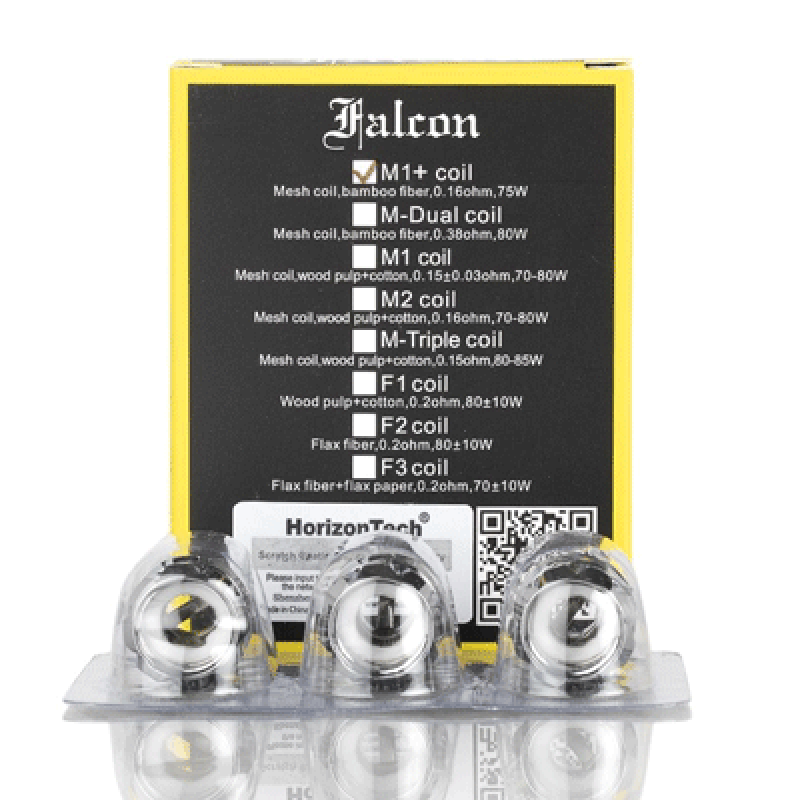 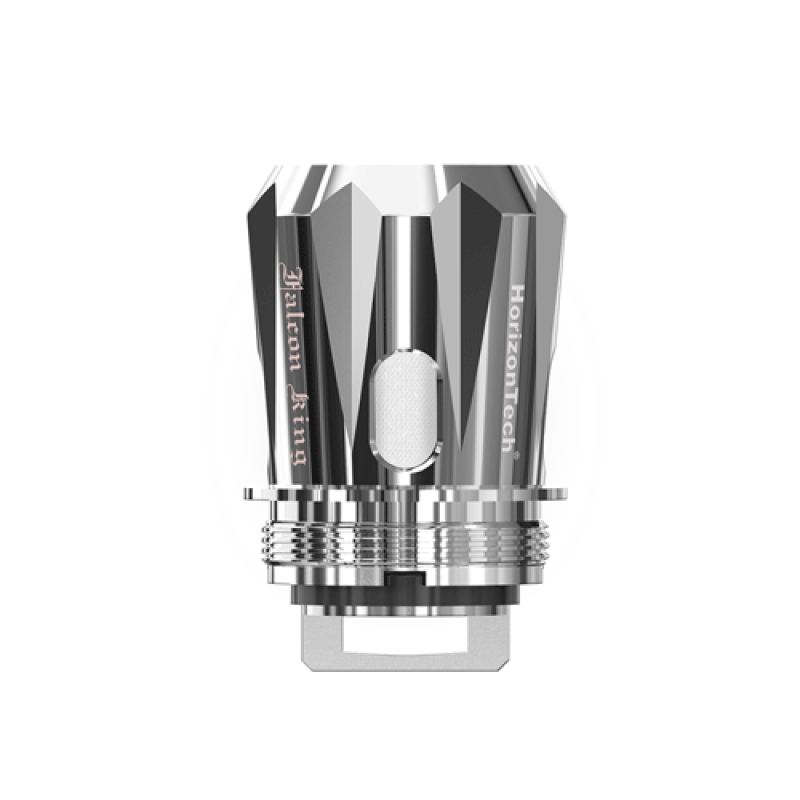 Horizon Falcon Mesh Coil is compatible with all Falcon series atomizer. 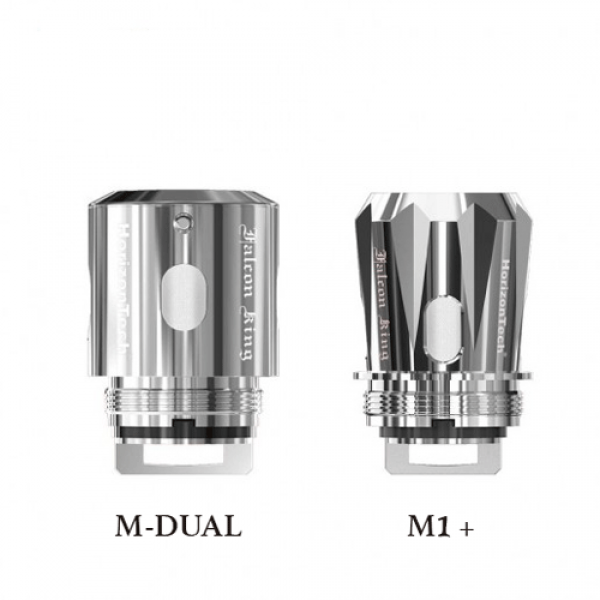 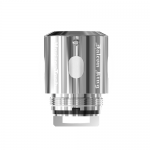 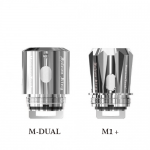 Comes with two type coils, M-Dual coil features 0.38ohm resistance, M1+ coil features 0.16ohm resistance. Both of them are made of bamboo fiber, which produces better flavor and has a longer lifespan. 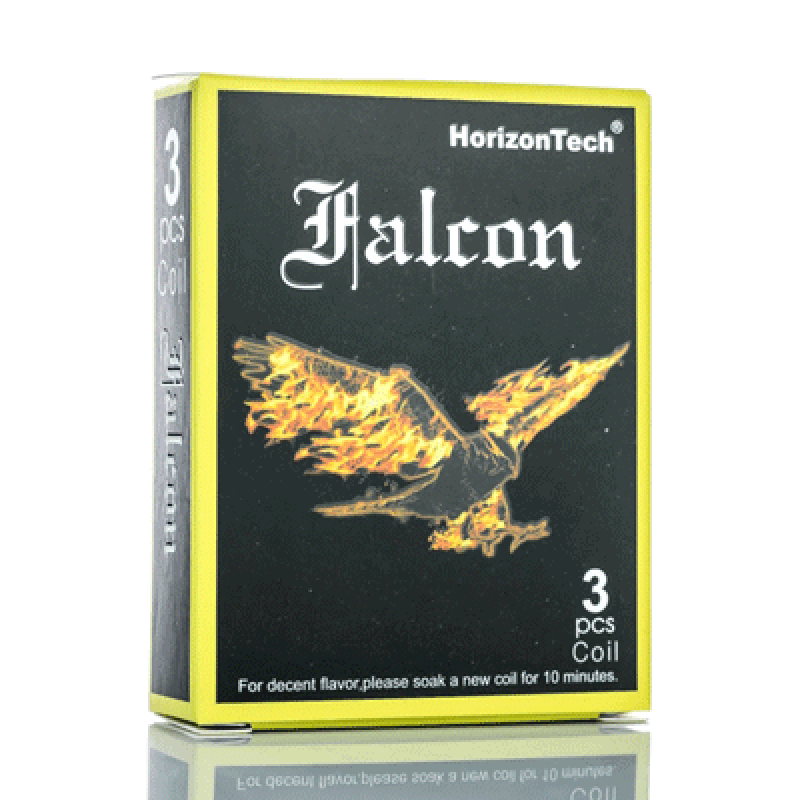 3pcs in a pack.